Subscribe to The Learning Curve, VOSD’s weekly education newsletter. An incident involving a Muslim student at James Madison High in 2017 provides a window into the type of bullying San Diego Unified hoped to prevent with an anti-Islamophobia initiative that prompted a lawsuit. It also indicates the district was somewhat ill-equipped to address anti-Muslim bullying. Want to know how your neighborhood school stacks up? 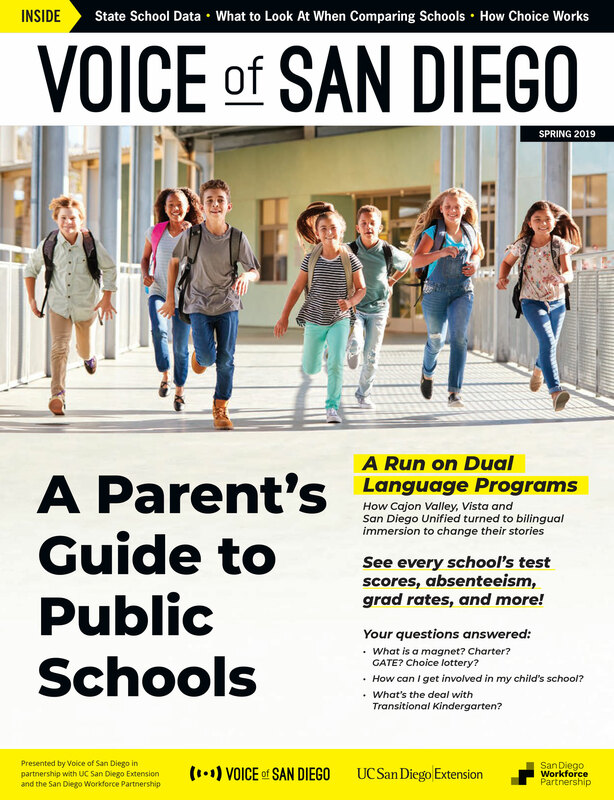 Download our free guide to San Diego public schools.